Otaku Janai Ne? : What is Lokita Playing These Days? 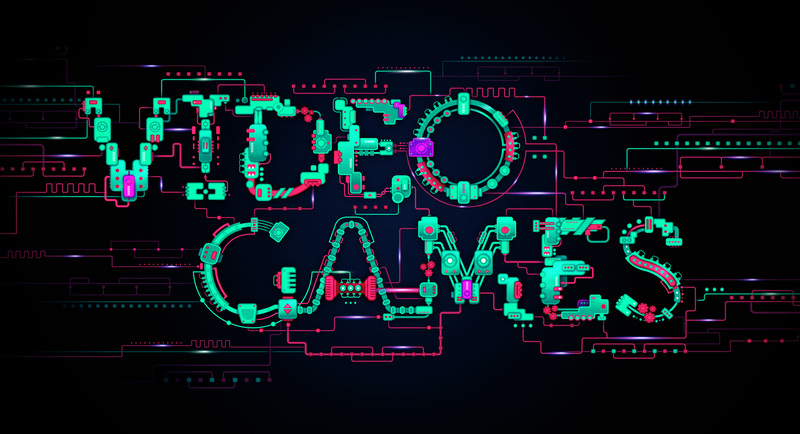 The weather outside is frightful but playing games are so delightful. Its cold outside so what is better than cozy up on the couch with a comforter, a stack of games and my controller right by my side. See what games I am playing nowadays. 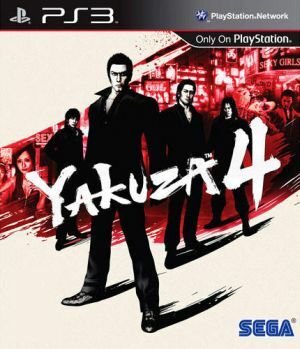 Yakuza 4 (Ryū ga Gotoku 4: Densetsu o Tsugumono) - This Japanese open world action-adventure game takes you through the fictional city of Kamurocho. You play as 4 protagonists; Shun Akiyama, Taiga Saejima, Masayoshi Tanimura and Kazuma Kiryu (main character since the first Yakuza game). I am currently in the second section of the game playing as Saejima, who escaped out of jail after 25 years from taken out 18 members of a rival gang to find out he truth of what happened to the gang he was apart of (Yakuza). Plus I cannot seem to get the theme song "For Faith" out of my head. I am hoping for Yakuza 5 to be released in North America. Battlefield 4 - Let me start of by saying that this game is a very nice looking game. Even on the PS3, that is the biggest thing in my opinion that stands out. I got somewhat into the campaign, the storyline isn't the strongest but it could be worse. Played some multiplayer with Draco which was very fun when we actually got into a server. It took around 10 minutes to find a server that would allow the both of us to join which was pretty annoying. He and I was on opposite teams and I will admit he had the upper hand on me (Draco you owe me a rematch). Then after that I tried playing the campaign and all of my progress was erased. So Battlefield is in my queue for now. Killzone: Mercenary - The Playstation Vita is a nice piece of hardware that suffers from a mediocre lineup of games. KZ: Mercenary's graphics is pretty freaking amazing on the Vita. Gameplay is fun and very easy to adapt to. This is the best FPS on the Vita so far. Even multiplayer is enjoyable. If you got a Vita or plan on getting one, this game should be in your must buy list. 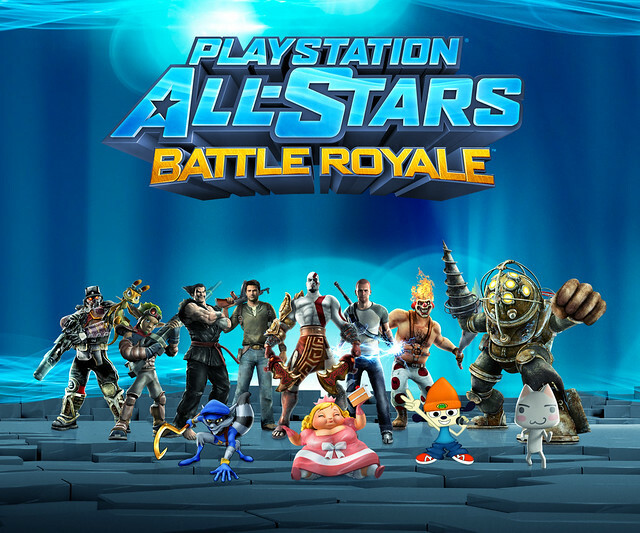 Playstation All-Stars Battle Royale - This game is a Super Smash Bros. rip off. Playstation fans would appreciate the game for the exclusive characters like Kratos (God of War), Nathan Drake (Uncharted), Cole (Infamous) and Sweet Tooth (Twisted Metal) among others. As well as other characters like Issac Clarke (Dead Space) and Big Daddy (Bioshock) who are on multiplatform games. The game is mediocre at best, Super Smash Bros. can run circles around this game before it can take a step. But if you buy the game for the PS3 you can get Vita version for free and Vice-Versa, which means double the trophies. So what are you guys playing? Let me know in the comments below.